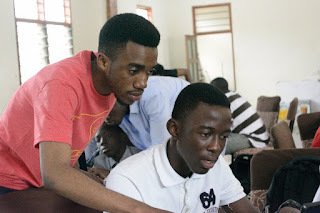 Ghana saw the maiden edition of Code Camp Ghana, Junior session; a collaboration between Greencode Academy and Code Avengers from the 10th - 13th August 2015. Promising kids, from all across the city, came to the camp to experience what Greencode Academy had promised would be a fun filled learning period. After a thorough orientation from camp tutors and handlers, all was set. The first day, the camp proved to be a hit amongst participants and their parents, with many expressing their joy that an event of this nature was happening in Ghana. Many of the participants were new to the material but the tutors worked their very best and made the entire learning process at Code Camp memorable. Even breaks were a period of fun and continued learning. The various groups battled it out in very stiff competitions amongst themselves and presented their final works to everyone as they received and answered questions from other teams and tutors. 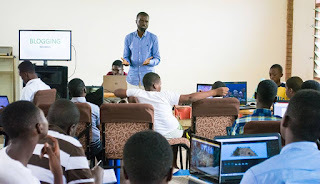 Participants were also introduced to blogging by Ghanaian tech Blogger, Kojo Ampadu, as he walked them through the world of blogging and his related experiences. Greencode CEO, Marcus Elendu Jnr, through videos, unveiled the tech world and the infinite opportunities. This had many participants excited and inspired about future possibilities and what they could do to help their communities and schools. The 'idea pitching' and interview session was full of fun and very enlightening, as many of the participants had no clue how to achieve their ideas, although, some have already selected projects to work on as they master the skills they picked up at Code Camp. 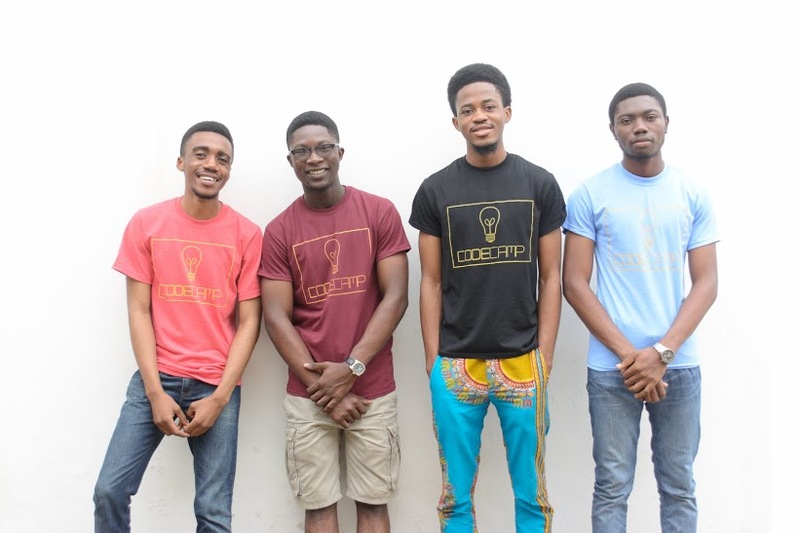 All in all, the Code Camp in Ghana was a success and everybody can't wait for the next session which Greencode promises will be bigger and better than before.